Keep your uniform free of stains in the restaurant with these comfortably cool waist tie aprons. 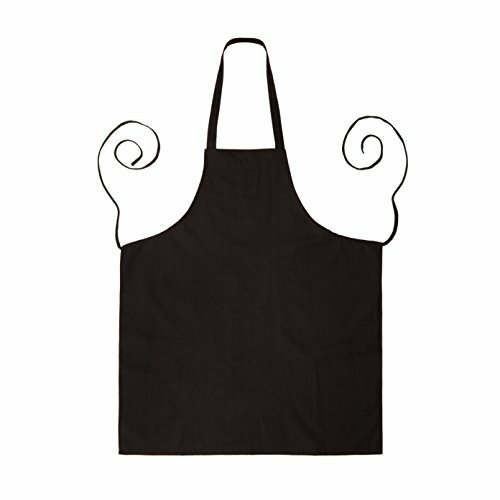 These restaurant classic chef utility bib aprons are quality-made in easy-care 100% spun polyester fabric. It's perfect for use in your restaurant, hotel, cafeteria, deli or educational institution. Apron measures 32" long x 28" wide; no pockets, 100% Spun Poly, wrinkle-resistant, self-tie closure. If you have any questions about this product by Linteum Textile Supply, contact us by completing and submitting the form below. If you are looking for a specif part number, please include it with your message.